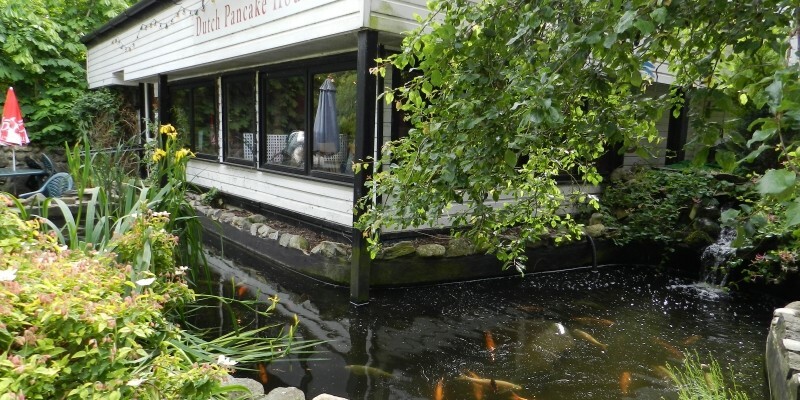 The now famous fully licensed North Wales Dutch Pancake House is unique to the area and offers a choice of 65 different pancakes, sweet and savory, cooked in the traditional way with fresh ingredients. For those who like the more traditional we offer a daily specials board which features fresh local produce and seasonal ingredients. 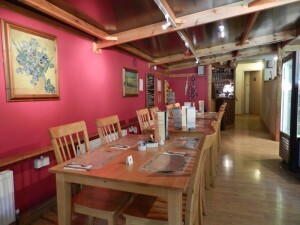 With our friendly atmosphere, staff and licensed bar we can cater for parties and groups of up to 40. 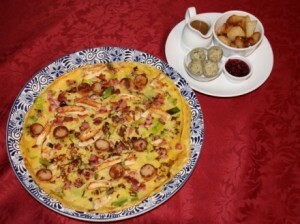 The North Wales Dutch Pancake House is the ideal location for all those parties and special occasions. If you have any special dietary requirements we can offer lactose free, dairy free, gluten free pancakes & and a selection of other suitable foods are on offer. Please make let the chef know on arrival so they can prepare, your meal. If you need any further info please do not hesitate to ring and talk to a member of staff.